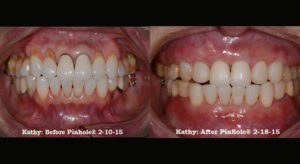 The Pinhole® Surgical Technique is a scalpel-free, suture-free, and minimal risk alternative procedure to traditional grafting to treat gum recession. Based in Forest Hills, NY, we are now offering this revolutionary procedure to correct gum recession. Created by Dr. John Chao, DDS, in 2006, thePinhole® Surgical Technique utilizes specially designed tools to shift gum and collagen tissues through a pinhole in the gums over the receded area of the tooth. This is accomplished with minimal trauma and damage to the tissue. There is no cutting or stitching in this procedure. Often, patients are back to normal within a few hours of completion. Because of the nature of this gum recession treatment, patients can expect no limits on the amount of teeth that can be fixed. ThePinhole® Surgical Technique can be utilized quickly and painlessly on one or several affected areas in the same visit. 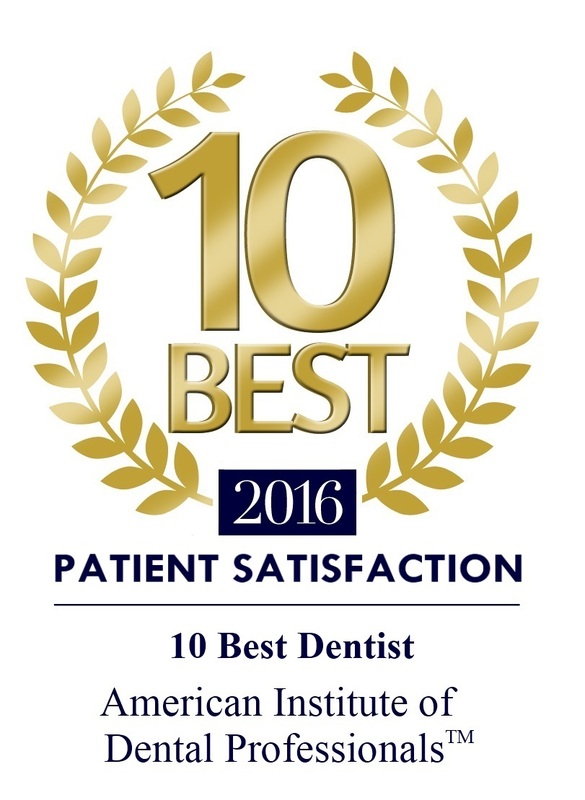 Patients are often pleasantly surprised at the almost instant cosmetic improvement. ThePinhole® Surgical Technique for receding gums is one of the latest in dental improvements, however, it is not a cure to gum disease, it simply treats receding gum lines. If you’re concerned you might have periodontitis (otherwise known as advanced gum disease), please consider coming to see us for a free consultation for laser gum disease treatment, which treats and heals advanced periodontal disease without scalpels or sutures.